Having a small aquarium in your house could add a beautiful touch to the interior décor of the place. Fish make fantastic pets. All you have to do is feed them properly and make sure that you are careful about replacing the water every now and then. Many different varieties of fish are available nowadays that can add colour to your aquarium and make it look as unique as possible. Many enthusiasts get their fish imported from different parts of the globe. Whether you want to keep a Betta or a simple goldfish, having an aquarium is a fantastic idea. However, for someone who is looking to buy a fish tank for the first time, it can be quite difficult to find the right one. Here are a few important tips that you should keep in mind when buying a new tank. Fish tanks are available in a multitude of different sizes. Before you make a purchase, the first thing that you should do is think about your requirements. How big of a tank do you want to buy? Do you want a small tank that is portable and affixed on a trolley, or do you want a large tank set up in a fixed position within the house? Wall to wall aquariums are available as well, but these are going to cost a small fortune. There are several things that you need to think about. First of all, a big aquarium will naturally cost more money. It will also require much more maintenance as opposed to a smaller one. Do consider your needs before you start checking out different tanks. 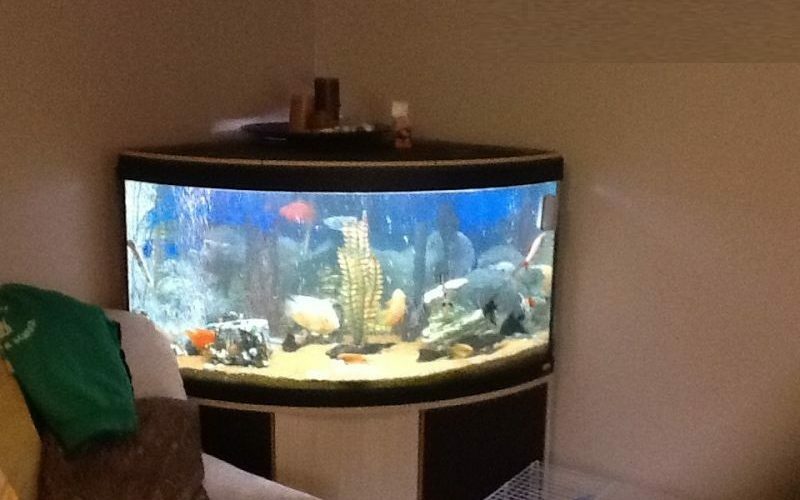 You can either purchase a readymade fish tank or one that is custom designed based on your requirements. Now, obviously, readymade tanks are cheaper. They are available in several different sizes, and you can buy them through any local company that offers tanks and fishes for sale. However, if you have specific requirements about the kind of tank you want, you will need to get it custom made from a private company. You will need to pay a small amount in advance and the rest will be paid on delivery. Simply getting the tank made is not enough. You will need to add a range of decorative enhancements to the tank in order to make it look visually appealing. You will need to buy stones and artificial plants, along with other decorative enhancements. You will also have to install filters and water pumps in the tank in order to ensure that the quality of water is not affected. Make sure you get an estimate from several places first before you place an order for a fish tank from any company within the region.